FIRST Tech Challenge is a dynamic team Sport for the Mind™ aimed at students in grades 7-12. 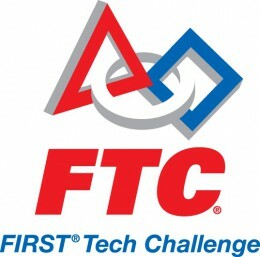 This year a grant is being offered to assist all teams with the new FTC technology transition. FIRST is offering a Technology Transition Grant to rookie teams in the amount of $575 ($275 covers registration fee + $300 covers product cost) and to veteran teams in the amount of $275 (which covers registration). Teams can apply for the need-based grants when they register with US FIRST. Deadline is 12/31/2015, but funds are limited, so apply early. This entry was posted in News and events and tagged FIRST, FTC, funding, STEM, youth by fsreditor. Bookmark the permalink.